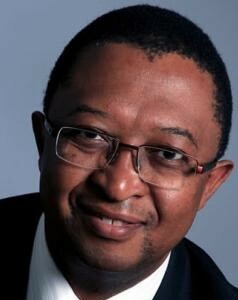 Molapo Qhobela is the Chief Executive Officer of the National Research Foundation of South Africa. He is a seasoned executive leader with extensive policy and administration experience at the continental level. His prior appointments include: Vice-Principal – Institutional Development at the University of South Africa; Deputy Director-General at the Department of Science and Technology; Deputy Director-General and Acting Director-General of the Department of Higher Education and Training. Dr. Qhobela obtained his PhD (Plant Pathology) from Kansas State University.